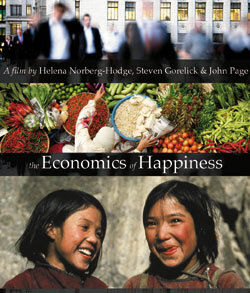 The Economics of Happiness is one of the best films by Helena Norberg-Hodge. The reviews of it at www.essaytoday.net show that it brought very important problems to the public. The director is a genius!